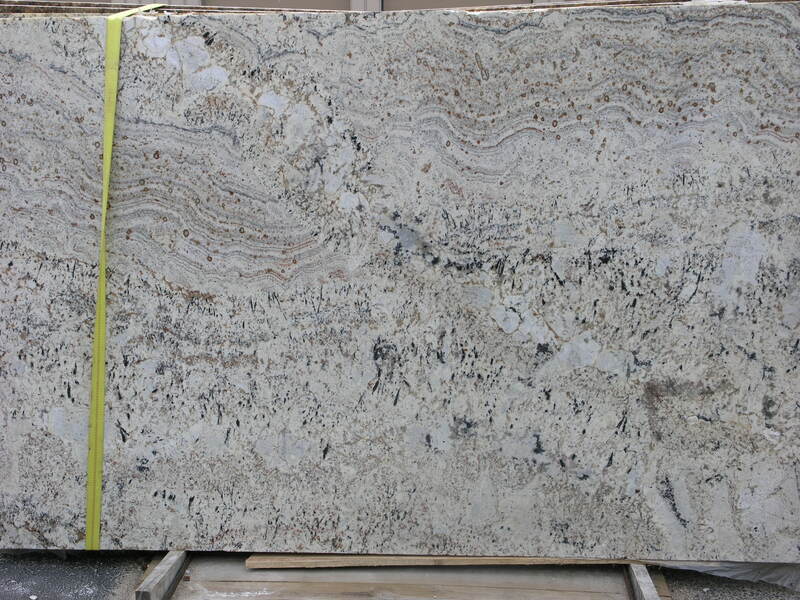 Here at Appliance Specialties we have 12" x 12" samples of most Cambria, Granite, Zodiaq and Silestone colors and smaller samples of most all countertop products. 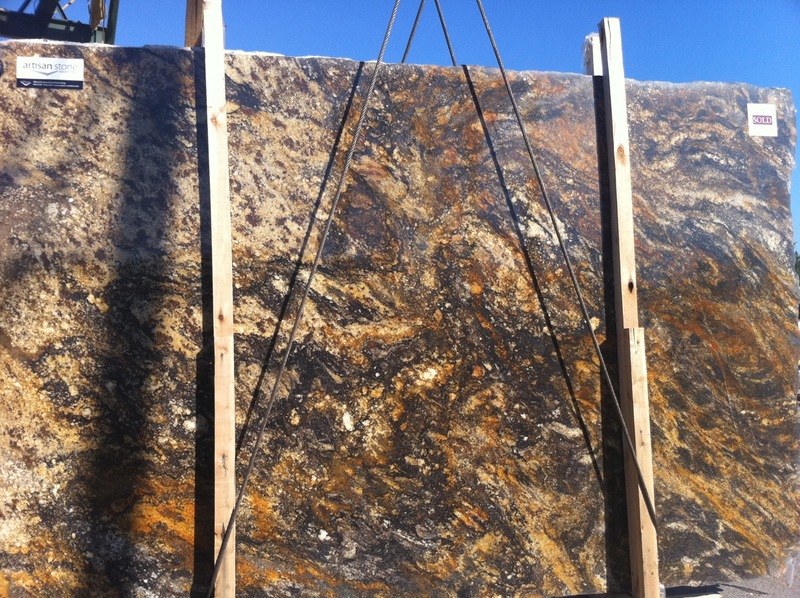 We have Cambria colors Sussex and Sutton in actual countertops on display as well. (Click on links to see colors in various countertops). Here at Appliance Specialties we have 12" x 12" of most Cambria, Granite, Zodiaq and Silestone colors and smaller samples of most all countertop products. 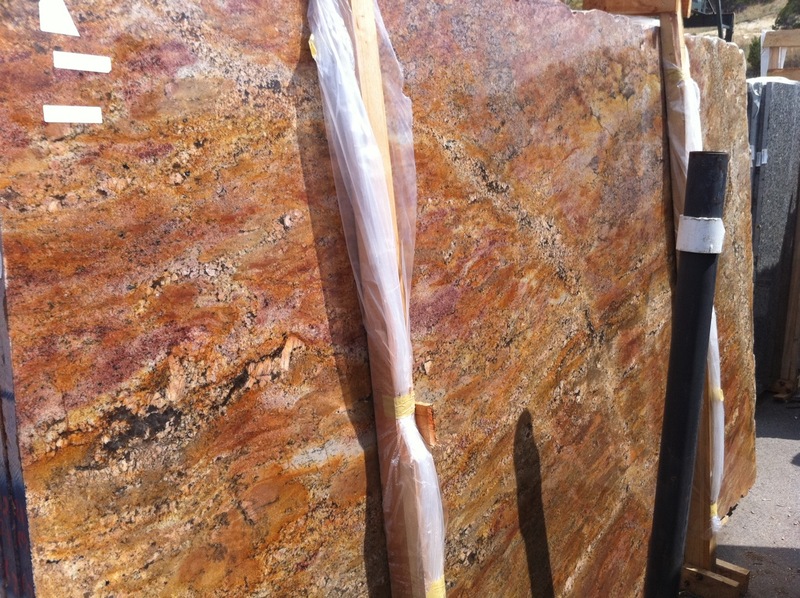 We have Cambria colors Sussex (FS edge) and Sutton (T edge) in actual countertops on display. We also have Corian color Burled Beach on display. Cambria colors: Burton Brown (Subzero/Wolf Display), Carmarthen Brown (Subzero/Wolf Display), Canterbury (U-Line display) Coswell Cream (Electrolux display, V edge), Cranbrook (Thermadore display, V edge), Edinburough and Waverton (JennAir display). 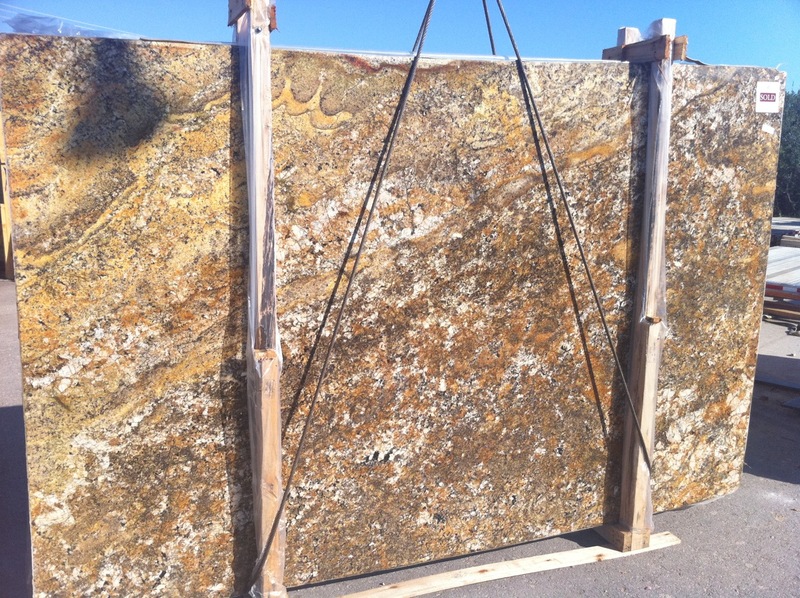 Granite colors: Uba Tuba (LG display A edge), Santa Cecelia (Bosch display, A edge) Goldstone (LG display, T edge), India Absolute Black, Golden River (Electrolux display, Z edge). Crema Bordeaux (Liebherr display), Black Pearl (Viking display on wall). NOTE: Our granite carries a lifetime guarantee and comes with a care kit.